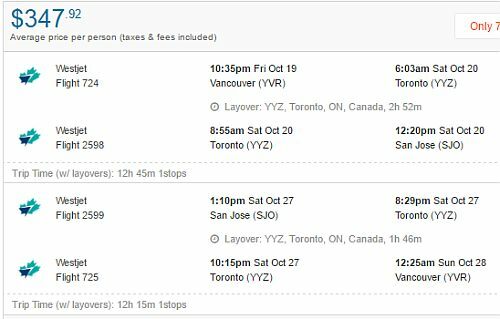 WestJet has dropped the price of their September flights from Vancouver to San Jose, Costa Rica down to $330 CAD roundtrip including taxes. The flights have 1 stop each way in Toronto, for 2 hours. 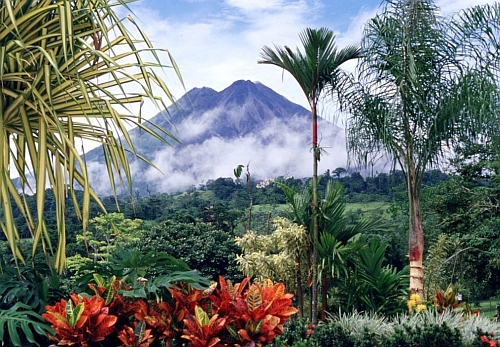 September is one of the rainy season months for Costa Rica. Oct 12 to Oct 20, 27 -- new! Oct 19 to Oct 27 -- new! 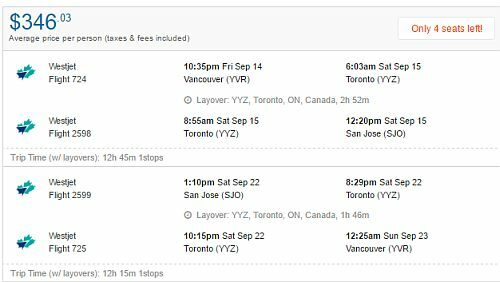 vancouver, yvr, flight deals, san jose, westjet, central america, costa rica and sjo.